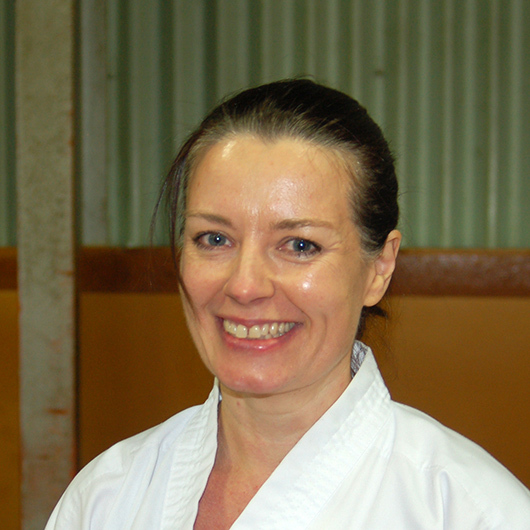 Senpai Cath Duthie began training in Seido karate in 2004 after 6 months of watching her son from the side-line. 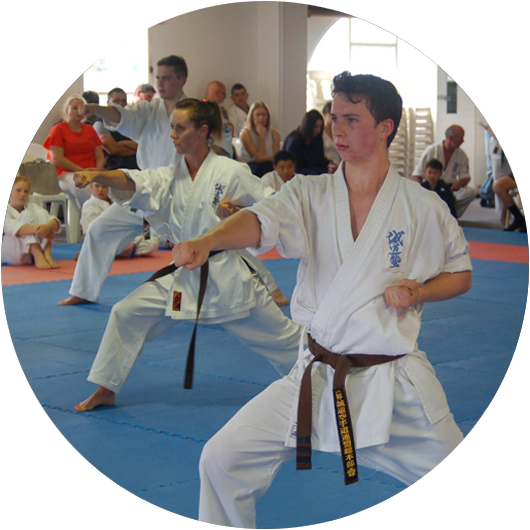 Her son, senpai Zak, is now a sandan senpai and training together is one of the highlights of her karate experience. Having never been a “sporty” person senpai Cath enjoys both the physical and mental challenge of training and the opportunity to progress at her own pace. 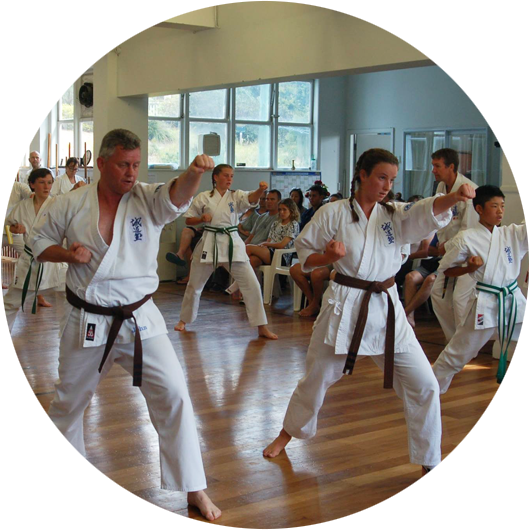 Senpai Cath achieved her shodan in 2013. Senpai Cath is the lead teacher in the children’s white belt class, and an assistant teacher in both the children’s blue belt class and the Friday morning kata class. 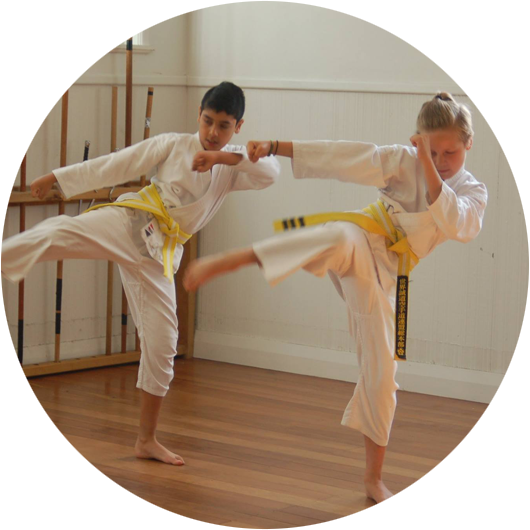 Senpai Cath tries to make the classes both fun and challenging and hopes that each student will leave each class with the feeling they have achieved something.